Enjoy a ‘Pleasant Evening’ and relive a tradition dating back over 100 years as the veterans' charity, Legasee Educational Trust celebrates an HLF Funded project chronicling 160 years of musical history. At this special event, veterans' charity the Legasee Educational Trust celebrates a project chronicling 160 years of history. 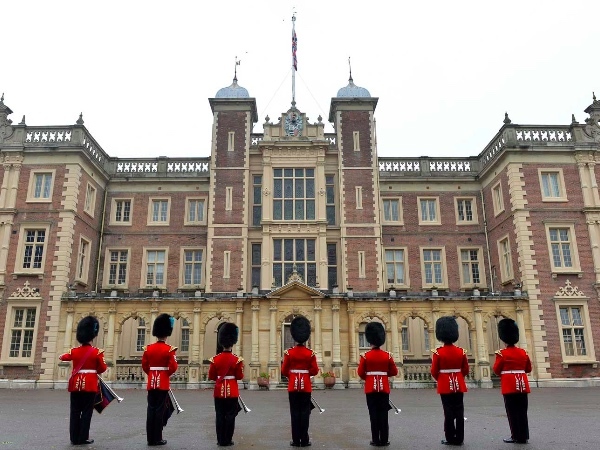 Founder Martin Bisiker will present a slice of life at Kneller Hall through the eyes of the musicians who have studied there, followed by a musical performance and a chance to meet veterans and hosts.